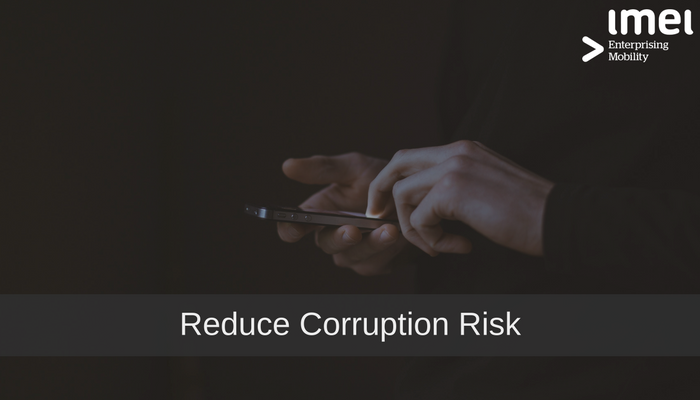 For companies embracing Managed Mobility Services, BYOD and employee access to enterprise services are commonplace. 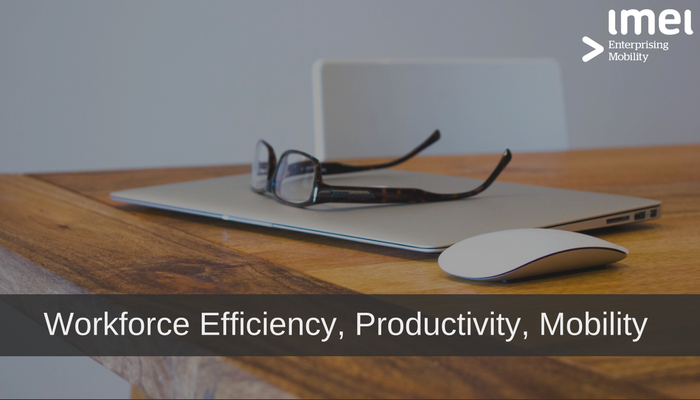 Businesses can realise better flexibility, productivity, and efficiency with Mobility Managed Services (MMS). 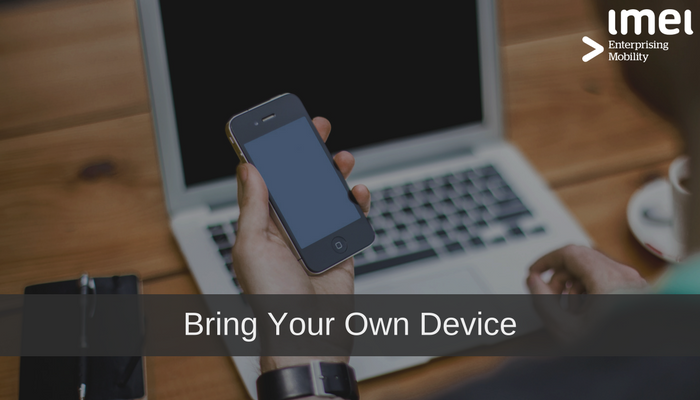 imei offers BYOD options as part of our Mobility Managed Service, but what exactly are they? 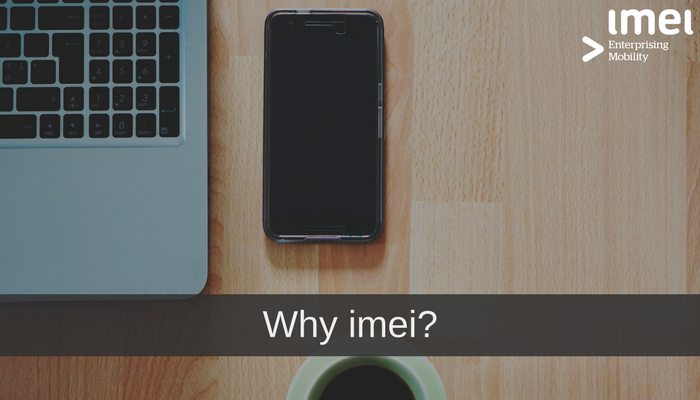 imei is a managed mobility service provider, mobilising organisations and managing the unique demands of the dynamic enterprise mobility market since 2000.